Nollywood producer, ChinneyLove Eze is back on our screens again with the new movie 'Hire A Woman' after delivering back to back blockbusters since her debut in 2017. 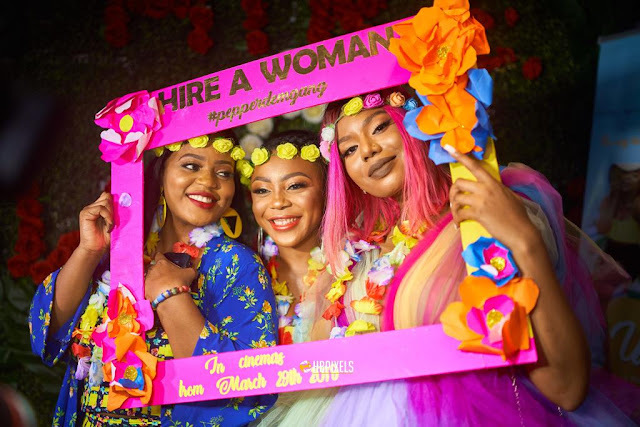 'Hire A Woman' is set to be in cinemas across the country from Friday, March 29. 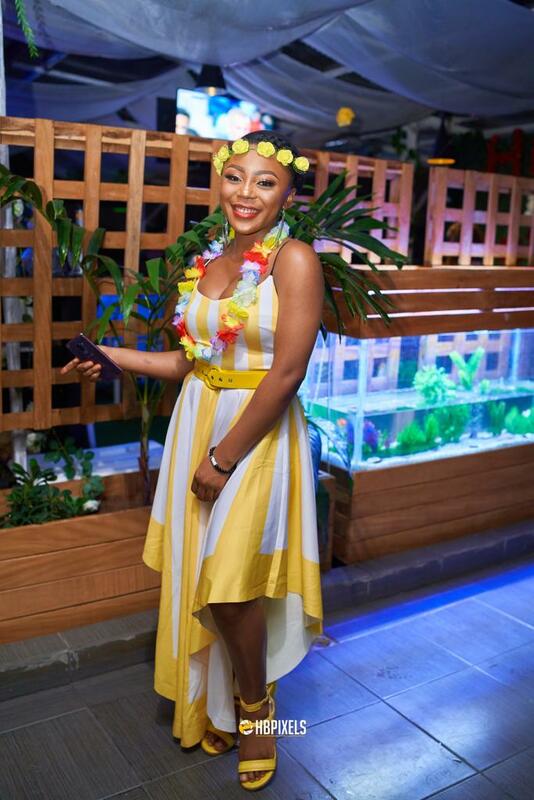 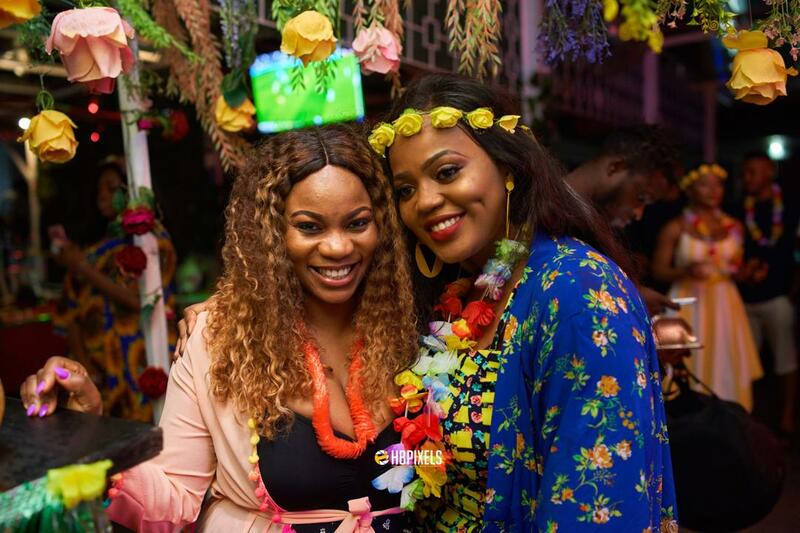 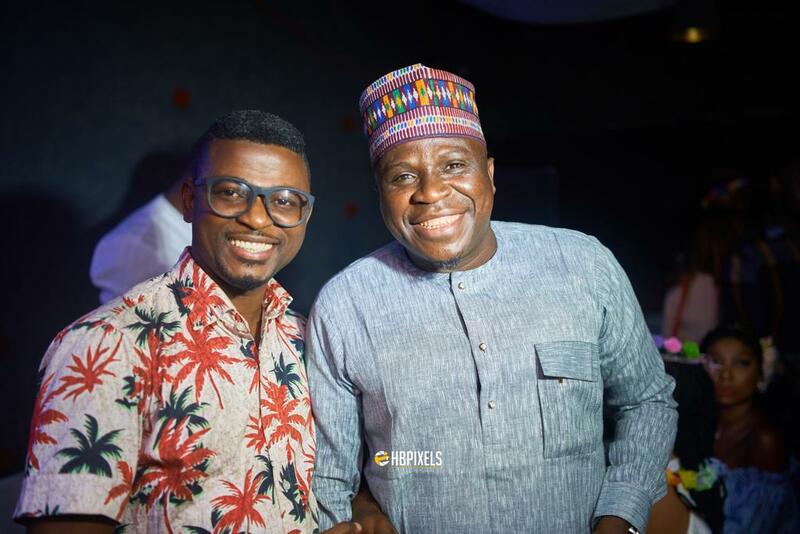 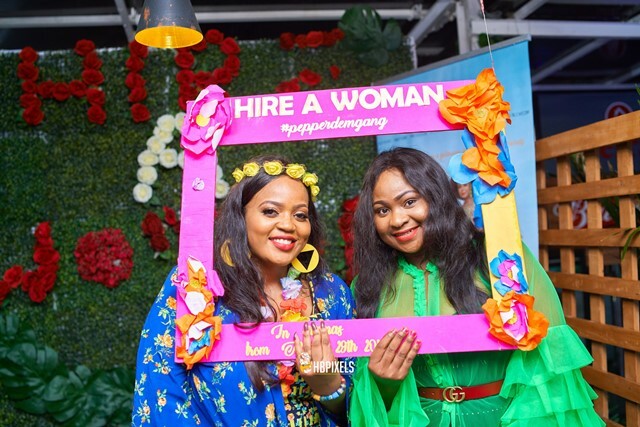 She recently had a pre-release party for the movie, 'Hire A Woman' where Nollywood superstars and celebrities were presenting dine and celebrate. 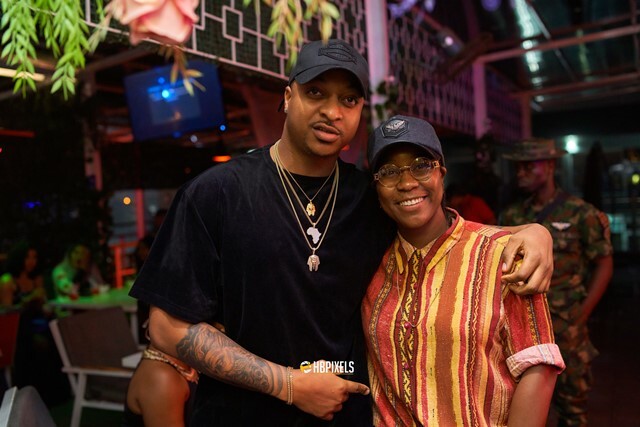 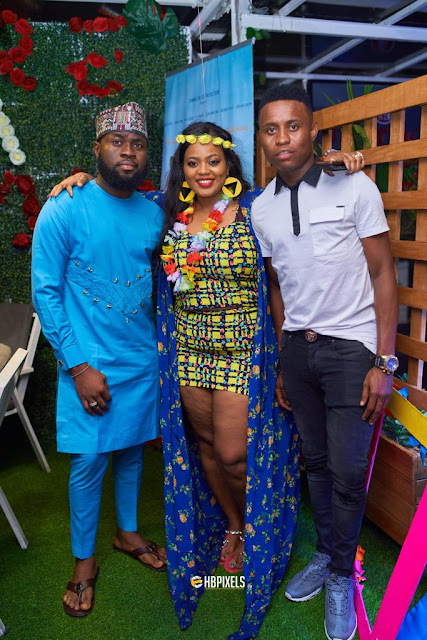 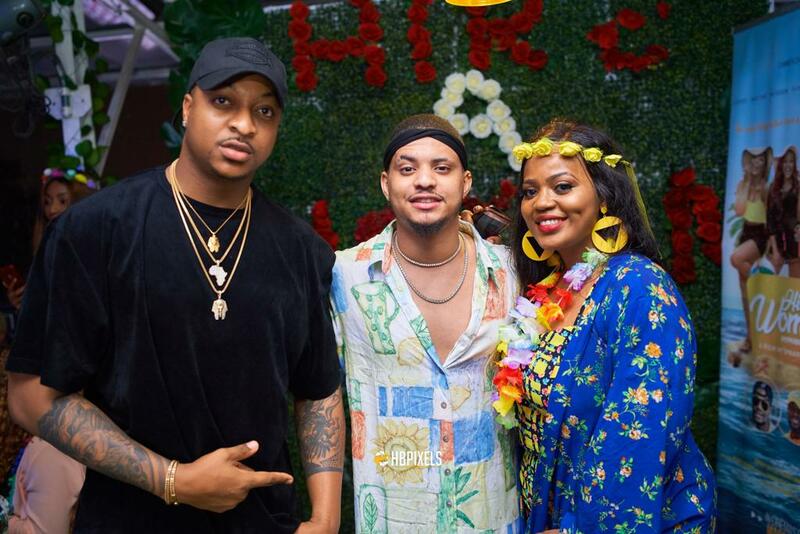 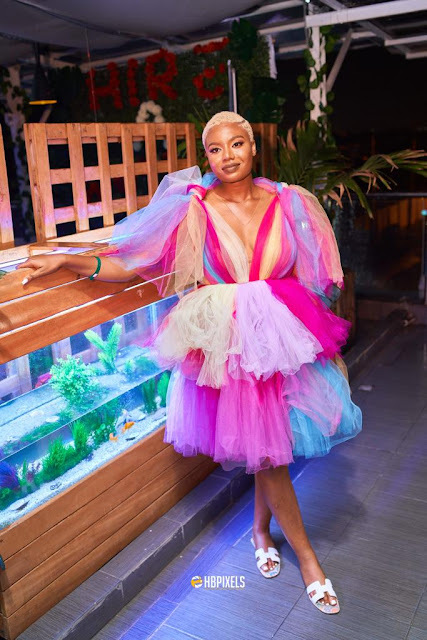 Belinda, Effah, Khloe, Seun Oloketuyi, Nancy Isime, Ufu Ennada, IK Ogbonna, Pencil, Lasisi Elenu, Gbenga Adeyinka, Rico Swavey, Mike Ezuruonye, Bobrisky, and a host of others graced the occasion. 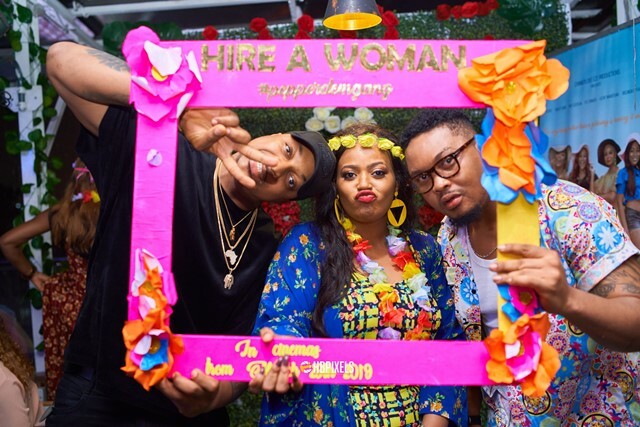 Chinneylove is the Nollywood producer behind the highly successful 'Hire A Man' movie. 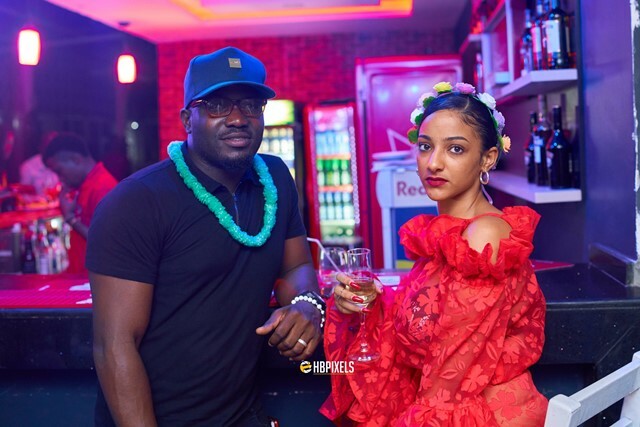 The movie which went on to become one of the biggest and most successful movies at the cinemas in 2017. In 2018, she released a new romantic comedy, June but many were still clamouring for more. 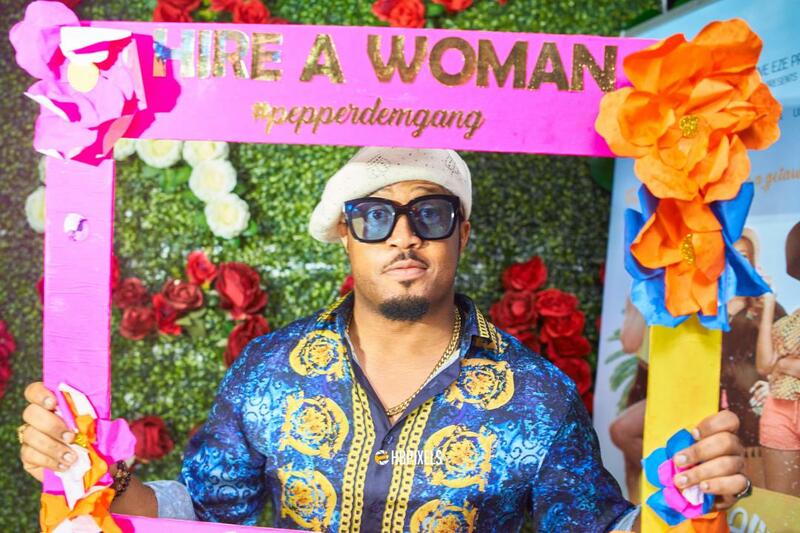 This was how Hire A Woman came about. 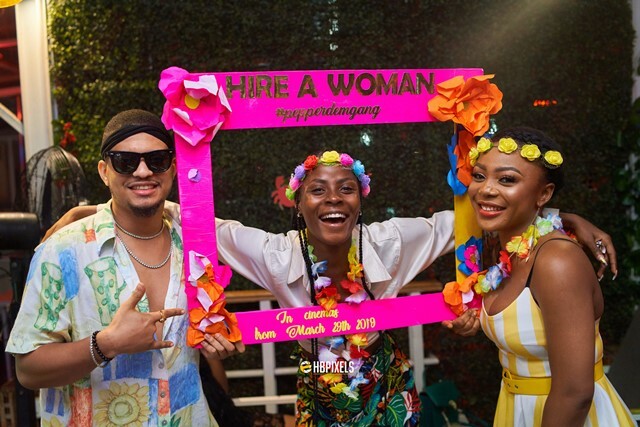 'Hire A Woman' is nothing like Hire A Man. 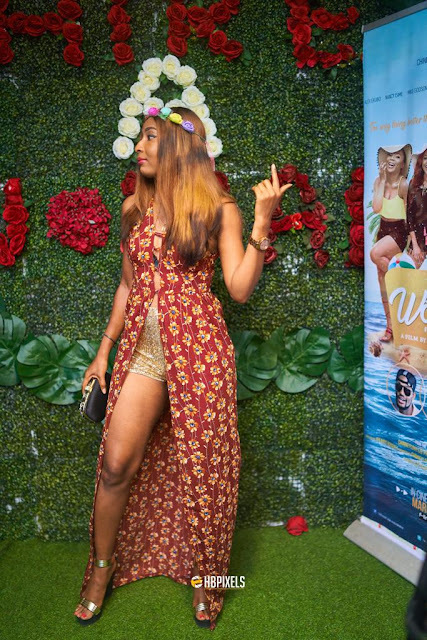 The movie tells a different story, plot and twists to deliver an eclectic feature film that makes the romantic in you come alive. It is set to be in cinemas from March 29, 2019.